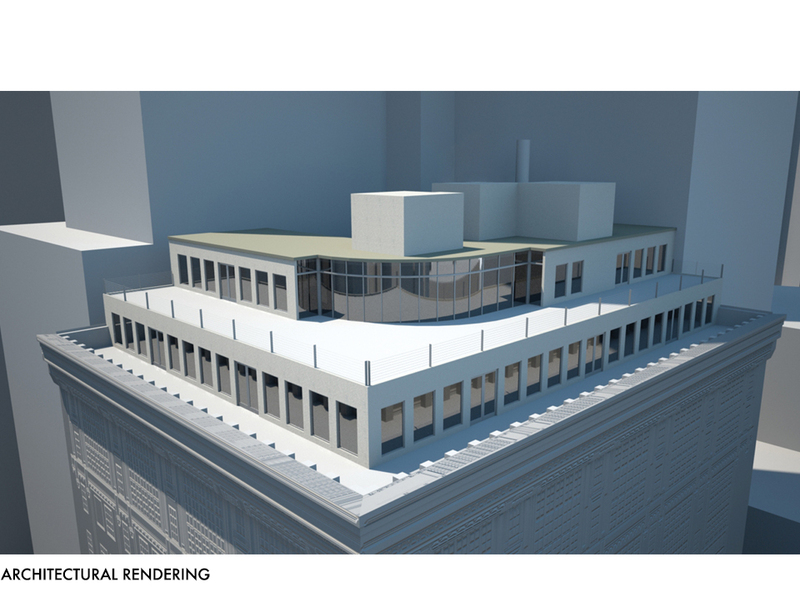 Owner’s Representative administering all professionals and general construction from conceptual design through final Certificate of Occupancy for a 12,774 SF, 2-story penthouse addition to an existing fully-occupied 14-story commercial structure.  Included the pre-construction organization of the project team, landmark consultants, construction bidding and permit procurement. 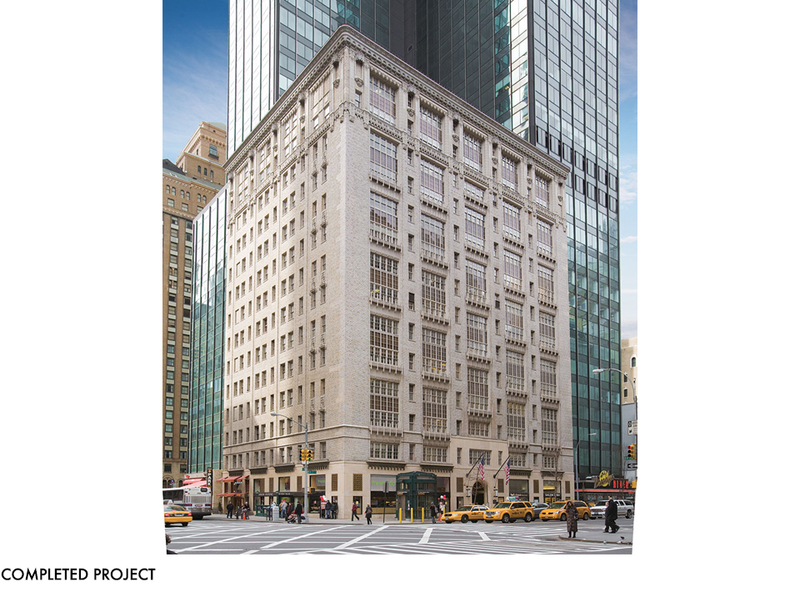 BCS served as a liaison to obtain approval for the new construction from the New York Landmark Preservation Commission, which enabled the ownership to utilize previously unused air-rights. 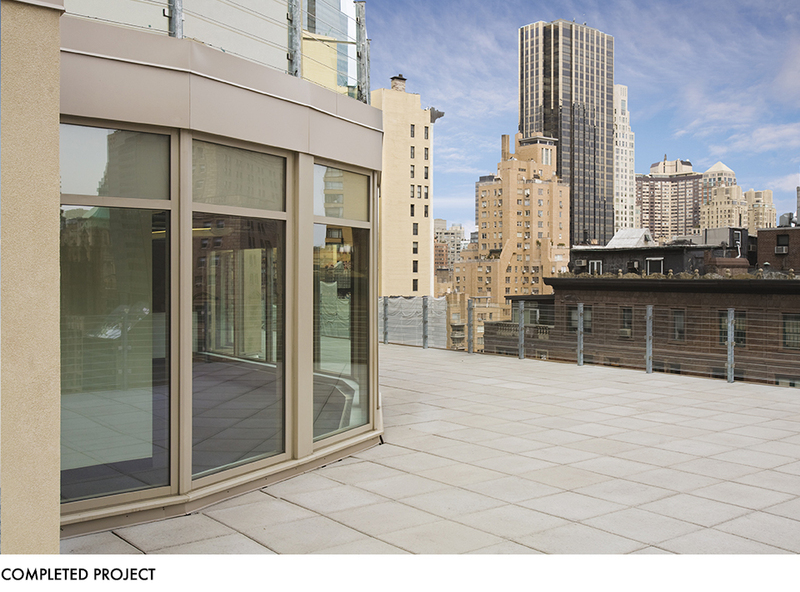 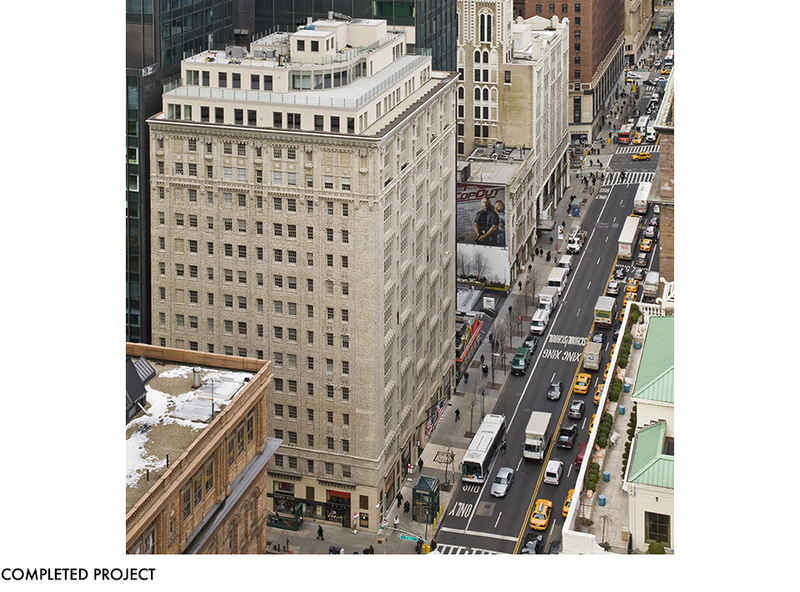 The complete exterior restoration of a landmarked, 14-story structure which was built in 1916. 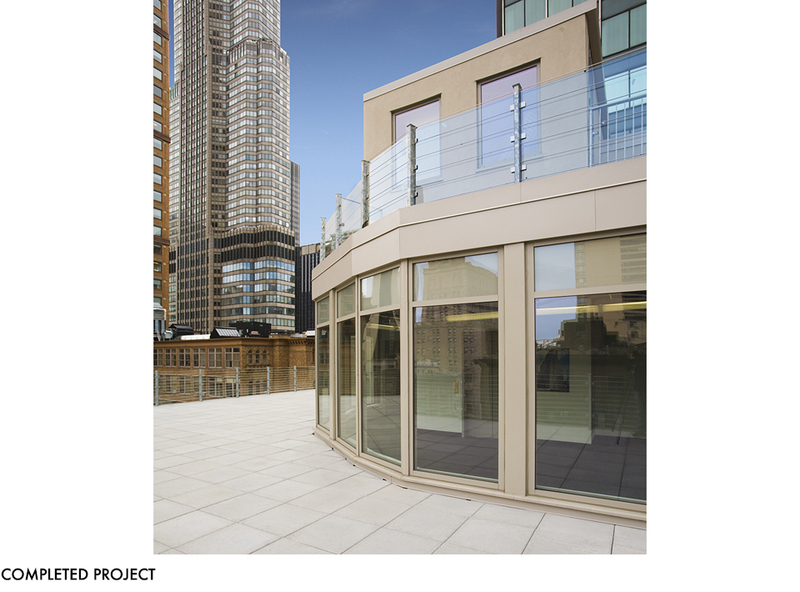 The project included the restoration and replacement of all damaged, deteriorated, or missing terra cotta, cast iron, brick and window sills. 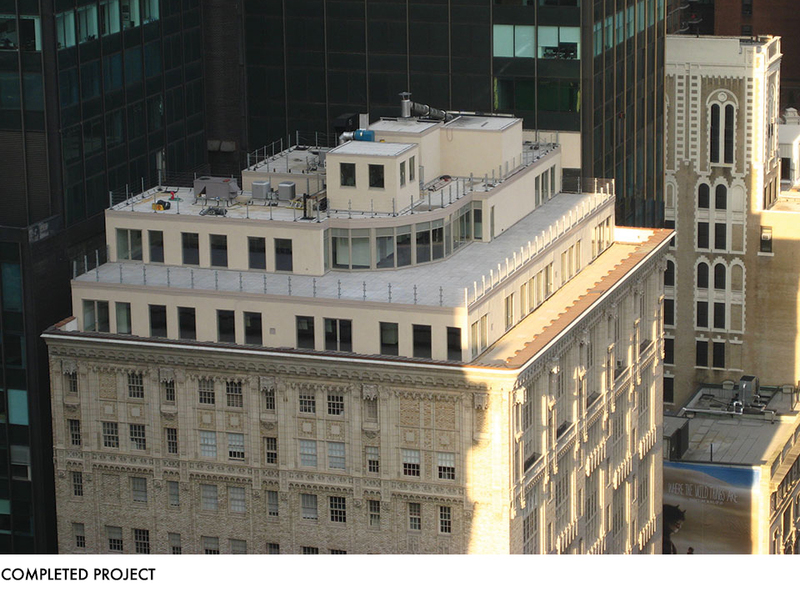 Additionally, the original limestone roof cornice was removed and replaced with an exact replication fabricated in GFRC. 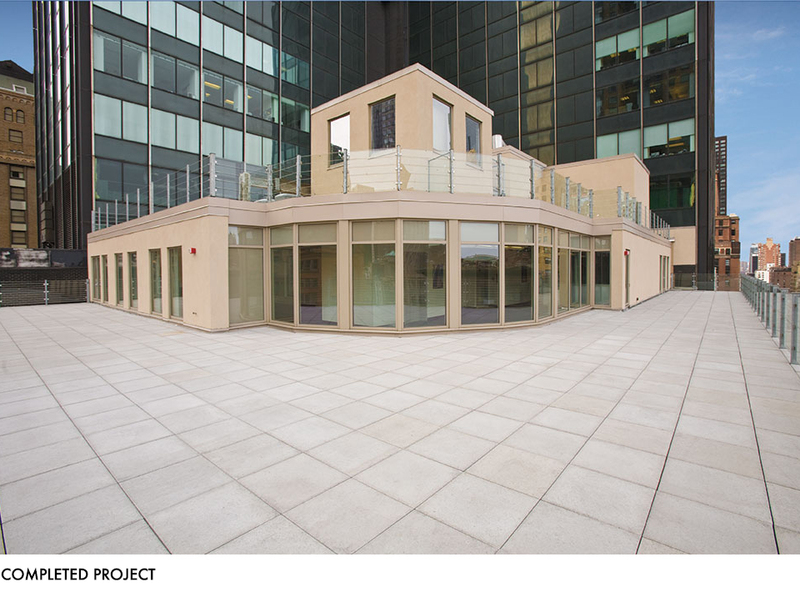 BCS was responsible for base building infrastructure upgrades and oversight of the exterior and interior design in order to assure constructability and flexibility in future tenant improvements. 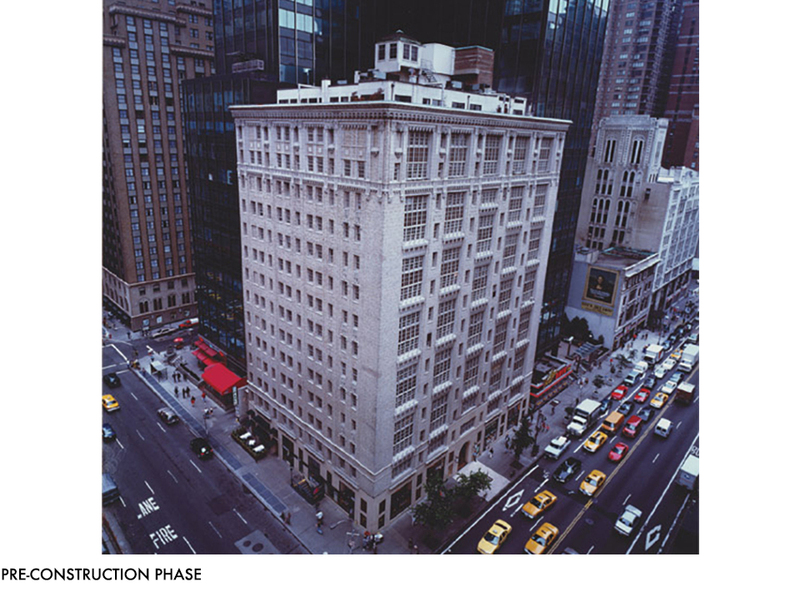 Upon the completion of the restoration, the New York Landmark’s Conservancy bestowed the prestigious Lucy G. Moses Preservation Award on the project in 2008. 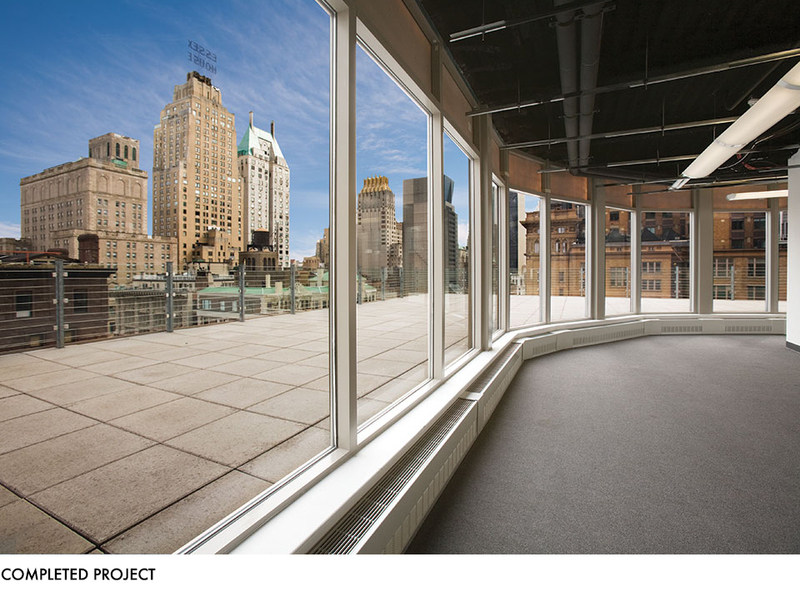 Additionally, the project garnered the attention of the American Institute of Architects (AIA), State of New York chapter, which presented it with a Merit Award in 2008.